America’s first symphony orchestra, and one of the oldest in the world, the New York Philharmonic plays a leading role in the international cultural landscape. Bravo! 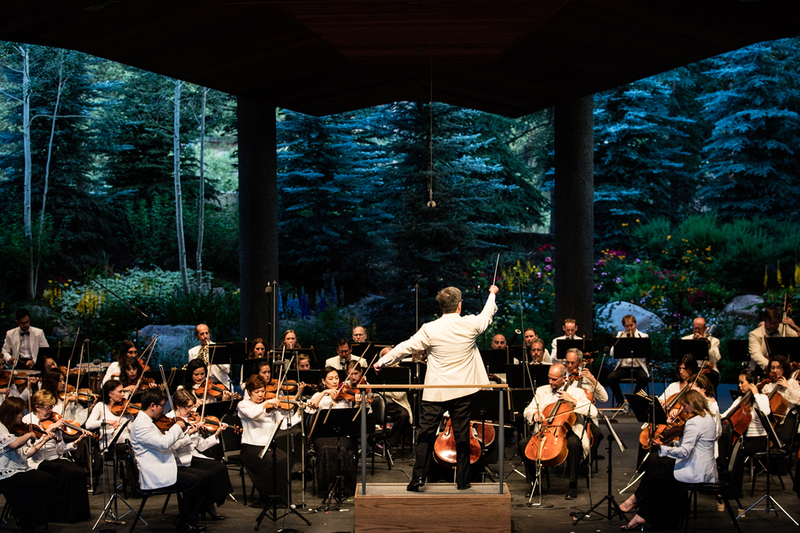 Vail’s symphony season concludes with an irresistible evening featuring Ravel’s darkly tragic Concerto for the Left Hand followed by the magic of Scheherazade – full of love, intrigue, and adventure. Gates open at 5:00pm. Performance starts at 6:00pm. Want to reserve the amphitheater or have further questions about an event? Get in contact with us and we are always happy to help!